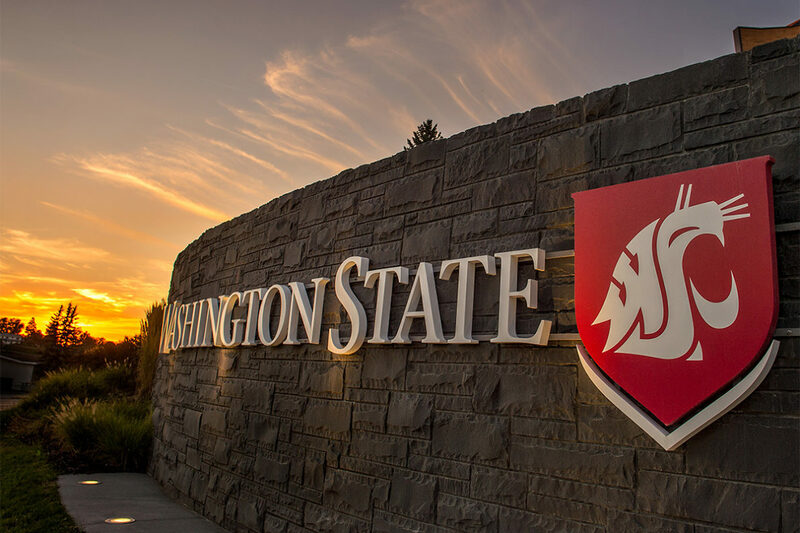 PULLMAN, Wash. – Three online programs at Washington State University have been ranked among the top in the nation by U.S. News & World Report. WSU’s online MBA program through the Carson College of Business ranked 13th, the university’s Global Campus ranked 20th for all undergraduate online degree programs, and the Voiland College of Engineering and Architecture’s Engineering Technology Management program was No. 30. The magazine’s 2019 rankings of best online educational programs were released today. For the online MBA rankings, the magazine evaluated engagement, student excellence, expert opinion, faculty credentials and training, and student services and technologies. The rankings for online bachelor’s programs evaluated data collected from 367 schools in four categories: engagement, services and technologies, faculty credentials and training and expert opinion. WSU’s Global Campus offers 15 undergraduate and 12 graduate degrees in many disciplines, as well as numerous minors and certificates. New degrees this year include a BA in History, a BA in Sociology, an MA in Health Communication and Promotion, and an MA in Music. Additional degree programs are currently in development. WSU’s Engineering and Technology Management degree and certificate program serves engineers and technical professionals who aspire to advance their careers by rapidly gaining the leadership skills to effectively manage projects, people, organizations, and technology all while working full time. G. Todd Vanek, Engineering and Technology Management, 509‑335‑5379 or gtvanek@wsu.edu.